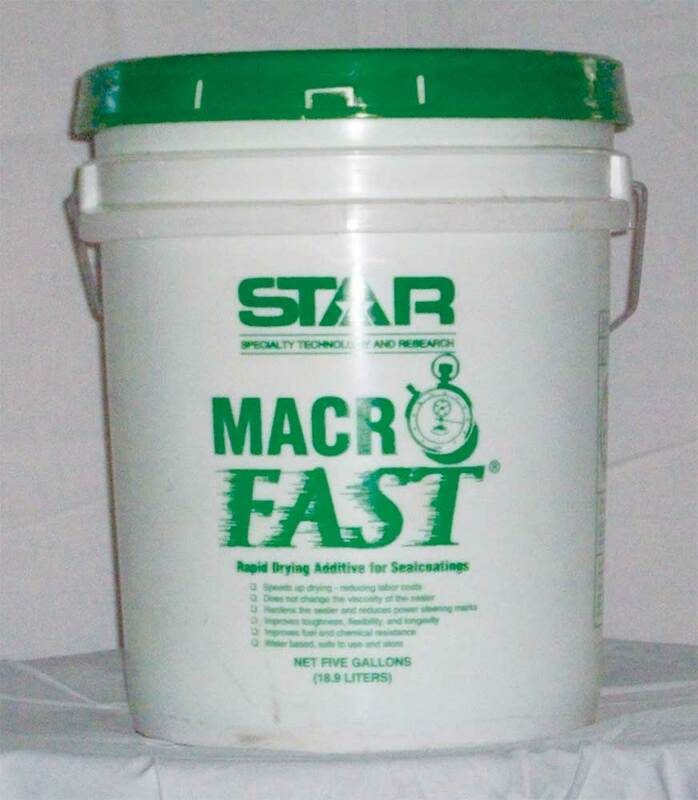 • Designed for both refined tar and asphalt emulsion-based sealers. • Faster drying time, reduced up to 50%. • Does not increase the viscosity of the sealer. • Reduces marking and tracking.